Colourfix Smooth is available in 20 colours. 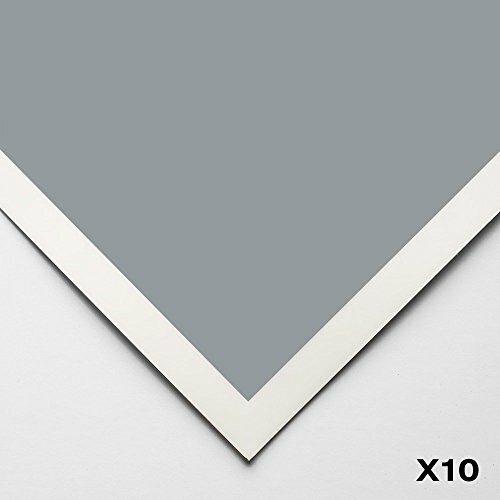 This is a pack of ten Colourfix Smooth sheets measuring 50x70cm in the following colour: Blue Haze. If you have any questions about this product by Art Spectrum, contact us by completing and submitting the form below. If you are looking for a specif part number, please include it with your message.